Do you ever feel like your life has gone a bit vanilla? I mean, I love vanilla, don’t get me wrong, but especially after a long winter I feel like things have been vanilla for far too long. I’m ready to add some spice! I recently signed up for my first Stitch Fix to hopefully spice up my wardrobe some. I hired a babysitter so my husband and I could go out, just the two of us, this Friday night. I need to get a babysitter on a regular rotation… we don’t get out nearly enough! I signed up for an online typography class over at Nicole’s Classes to spice up my skills and learn something new. I bought one of those BodyMedia Link arm band things (as seen on The Biggest Loser) to give my workouts a bit of a lift! So far, I love it! I also made Vanilla Vanilla Muffins… just to prove that vanilla isn’t always bad. But, it doesn’t hurt to throw in a little spice every now and then! 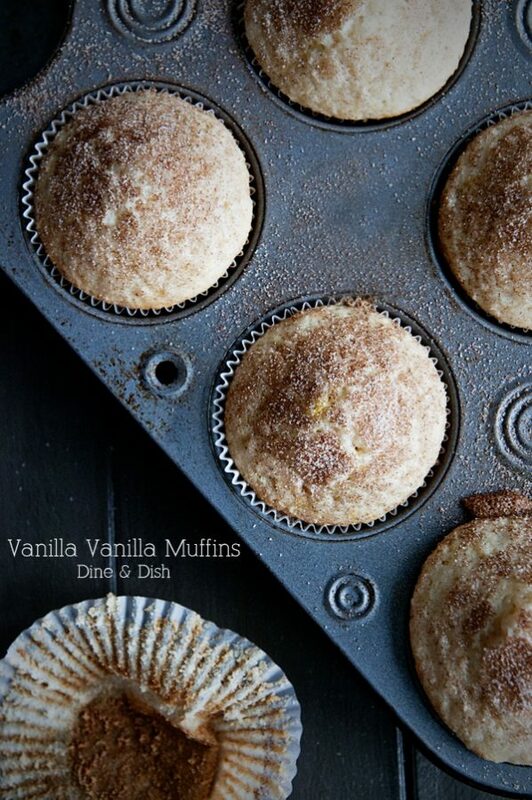 A doubled up vanilla spiked muffin proves that vanilla doesn't have to be boring! In a mixing bowl, combine sugar and egg. Add flour, baking powder, and salt and mix well. Finally, add the milk, vanilla bean paste and melted butter. Mix until completely blended and dry ingredients are incorporated with the wet. Spoon into greased or paper lined muffin pans, filling 2/3 full. 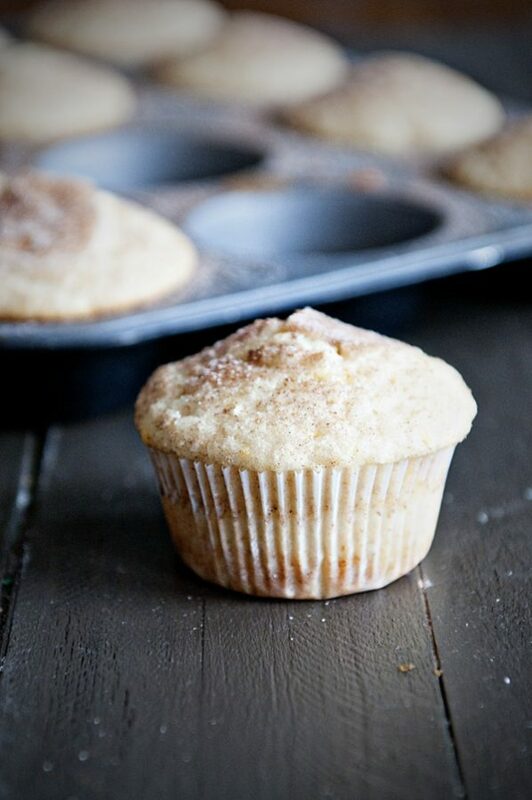 Combine sugar and cinnamon and sprinkle over muffin tops. Bake for 20 minutes or until toothpick inserted into the center comes out clean. I love vanilla anything! It’s a good thing that it doesn’t taste good straight from the bottle or we would all be in trouble. Love the simplicity of these muffins. Vanilla isn’t always a bad thing. Vanilla ice cream happens to be my favorite actually. And these muffins look damn good. But, yeah, sometimes it’s good to spice things up. Like in the bedroom. Ok… I went there. Time for me to go. And maybe not leave comments when I’ve had a cocktail. Totally want 1 or 7 of these…Love vanilla and to me it’s totally not plain…it’s pretty awesome, these look amazing! Sometimes vanilla is just what you need. These sound great, Kristen! I am going to look into those typography classes too! Ok, I just signed up for a Stitch Fix. 🙂 I keep hearing about it, I’m in desperate need of a wardrobe update. I spent 2 hours a few weekends ago with a Nordstrom stylist, which I highly recommend! I was able to get things altered there as well, which seems to be key to having clothes that fit best. Anyway…back to the muffins. 🙂 Vanilla is far from plain to me – these sound fantastic! Wow….this stitch fix thing looks awesome! I’m going to try it! PS I love vanilla…have always been a vanilla girl! hehe. 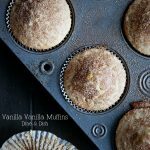 I love vanilla muffins! Ive been dying to try stitch fix, but am trying to lose a little weight first! Cant wait to hear what you think about it!! I love vanilla! These muffins look perfect! Gorgeous photo! I’m always a fan of vanilla and I will quite frequently choose it over chocolate! These muffins are adorably delicious looking! Vanilla is always a good idea! Love! I keep hearing about stitchfix. I’m gonna have to look into it! Vanilla Vanilla sounds fabulous to me! But I totally get where you’re coming from…have a wonderful date night with your hubby, and I’d love to know what you think about that typography class – I was looking at it, too. Happy Easter to you and your family, Kristen! I love spice in my food, but a bit of plain vanilla every now and then isn’t bad at all. I love these vanilla muffins. They’re great with coffee. I think vanilla is anything but “vanilla” It’s my favorite flavor probably because there are so many varieties. I am actually making a batch of homemade vanilla extract now. Well I have vanilla beans soaking in a mason jar of vodka that is hopefully turning into extract as I type!! These muffins look great! I’m down for vanilla any time! These look great. I actually really love vanilla and these look very pleasing 🙂 it’s nice to enjoy simple tastes sometimes. These look perfect! I have to admit I might smear a spoonful of nutella ont he top ; ) OK I can’t wait to hear what you think of Stitch Fix…I am a fashion nightmare? I actually adore vanilla 🙂 And good for you for spicing things up!! i am totally a vanilla girl. I could probably use some spice in my life, but I’d be happy with these muffins! Oh, I can’t wait to make this recipe! I like chocolate, but I much prefer vanilla cake. And to have in muffin form? Even better!! What a gorgeous sentiment. I love all the things you’re doing to reset your life. I feel like I’m falling so far behind and can’t catch up. Perhaps it’s more about just stopping where we are and starting something different. Ummmmmm, I thought great then I saw that “odd” ingrediant called vanilla bean paste. Vanilla Paste is awesome but you can also use an equal amount of pure vanilla extract! These look delicious! Can I use lowfat milk or does it have to be whole milk? Thanks! Hi Melinda – I would think that should work totally fine! Thank you! 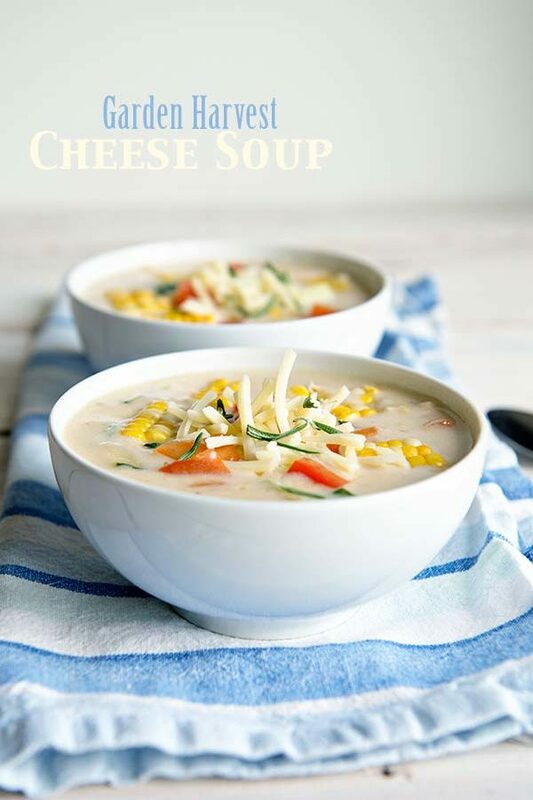 I just made these with lowfat milk and they were delicious! 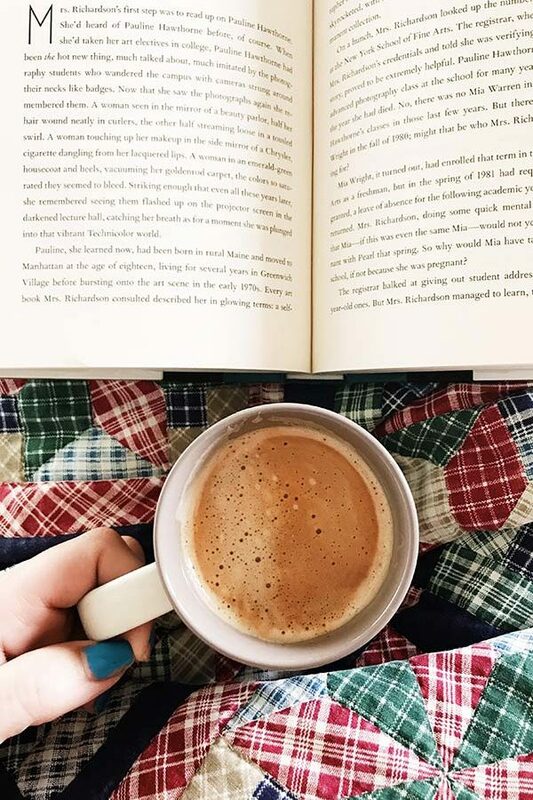 I found your site through Pinterest and I’m so happy I did – great blog!!!!! Thanks so much for letting me know! I appreciate your sweet comments. Happy to have you here! Vanilla could never be boring! Pinned! OMG so GOOD!!!! Made them with vanilla extract. Amazing!!!! Just made these. So good. Next time I will try them with the paste instead of extract.